Get eye-popping drama with a silky sweep of easy-glide gel color. Line, layer, buff and blend multiple hues or sweep a single shade across the entire lid for an alluring smoky eye. · Life-proof formula won't tug, crease or smudge even on oily lids. · Built-in sharpener keeps it precision-perfect always. Beauty does not happen accidentally: It is engineered. From selecting quality ingredients to formulating cutting edge products to designing outstanding packages, every single facet of creating CAILYN products is dynamically engineered and meticulously processed. We do not test or re-test on animals to assess safety, efficacy, or environmental effects of cosmetics. 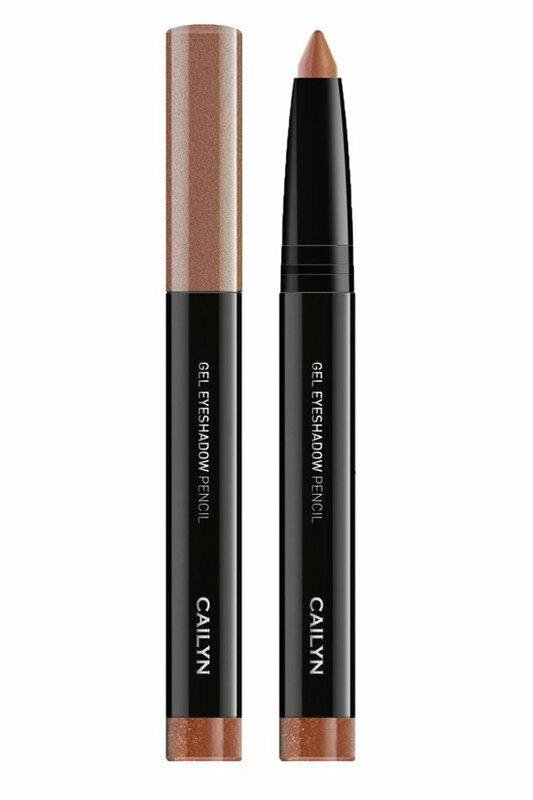 Most of CAILYN COSMETICS is formulated without petrochemical, phthalates and other harmful ingredients.